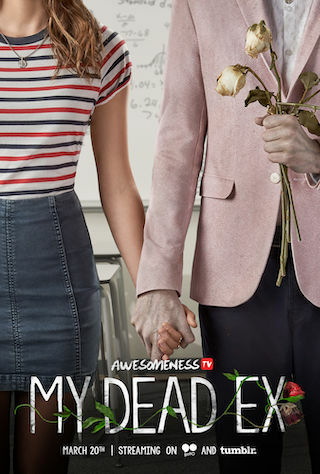 My Dead Ex is a 30 minute scripted comedy television series, which kicked off on March 20, 2018, on go90 and is broadcast every at . The show is currently in its 1st season. go90 opted not to pick up My Dead Ex for Season 2. My Dead Ex officially canceled on go90. Sign up to track down your favorite TV shows. My Dead Ex centers around Charley who is living a typical teenage girl's life. Ben, Charley's not so secret admirer, isn't living at all. But a little thing like death can't stop these two teens from falling in love. Or maybe it can.